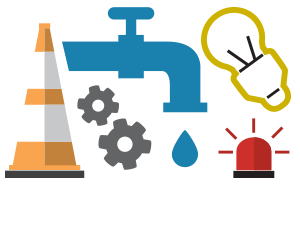 ​Our Public Works Department manages our wastewater system, our roadways and our green spaces, please contact Chris should there be any concerns in Norglenwold. Road Bans March 15 - May 31 50% G.V.W. Year Round June 1 - March 14 90% G.V.W.